Agile offers customer relationship management software aimed to improve customer support services by providing personalized solutions for organizations and their customers. The software's Help Desk module supports integrations with support services, billing, social media, e-commerce and third-party widgets. In addition, pre-packaged replies are used to improve response times and uniformly provide answers to frequently asked questions. The software categorizes tickets, automates workflows and improves searchability functions. 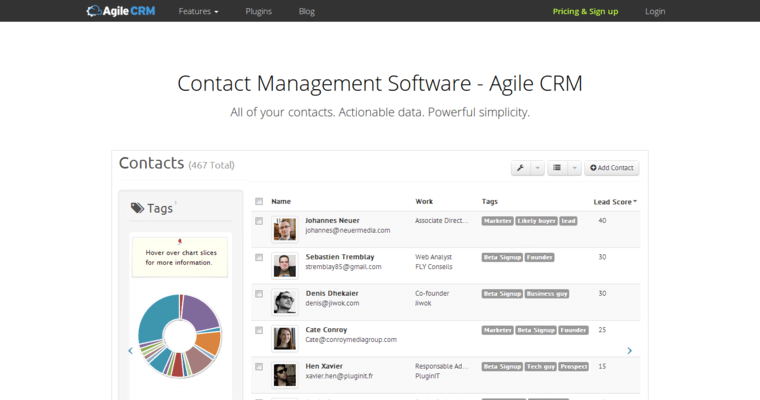 Agile CRM features like Smart Workflows allow organizations to establish priorities, set statuses and assign tasks. Smart Views provides teams with visual analysis tools aimed at improving information sharing in real-time. Graphical dashboard reports facilitate communication and improve response times. 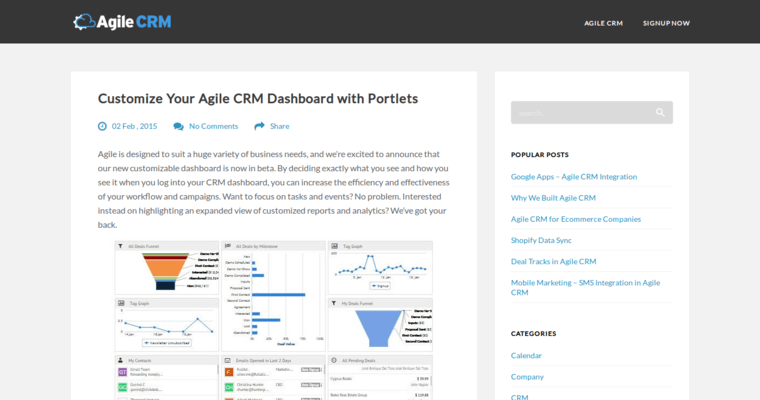 Businesses can also employ Agile CRM tools to alert users about service license changes. 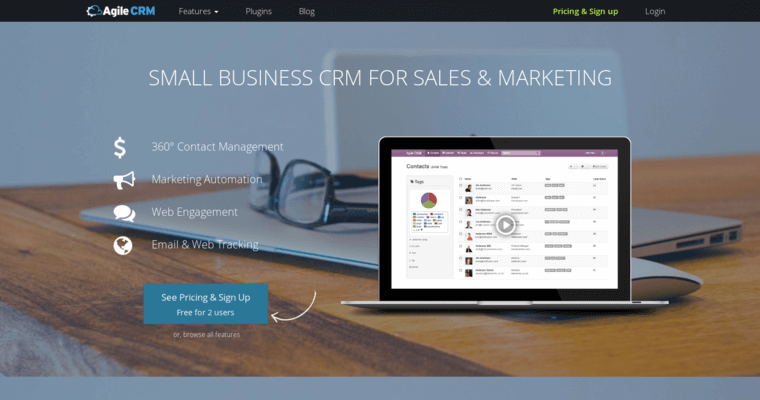 In addition to Help Desk, Agile CRM offers service management solutions, live chat modules, a knowledge base warehouse and web engagement and mobile marketing tools.